The data were released on Monday during a media briefing held by the National Energy Administration. The installed capacity of hydropower stations, wind power stations, photovoltaic power stations and biomass power stations in 2018 reached 352,000 MW, 184,000 MW, 174,000 MW, and 17,810 MW respectively, growing 2.5 percent, 12.4 percent, 34 percent and 20.7 percent year-on-year. 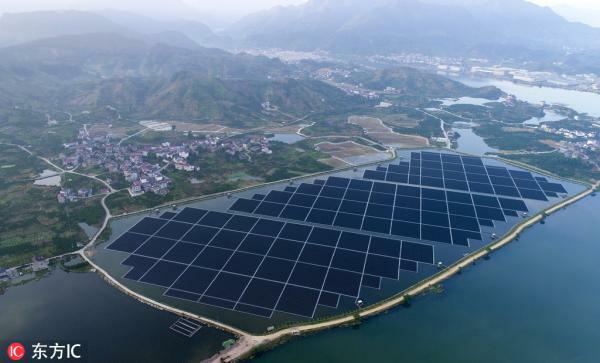 "The utilization rate of renewable energy is constantly going up," said Li Chuangjun, deputy director of the new energy department of the NEA. 22,000 sites; 60,000 potential and 27 possible projects. The world of NSW pumped hydro. 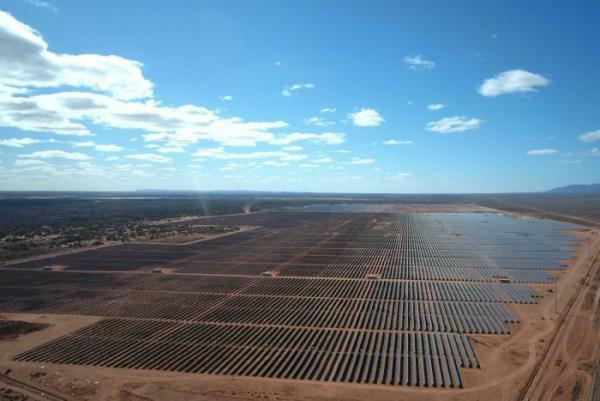 Billionare steel magnate Sanjeev Gupta has unveiled more sensational details of his plans to transform Whyalla into a green industrial hub, powered by hundreds of megawatts of solar and storage. 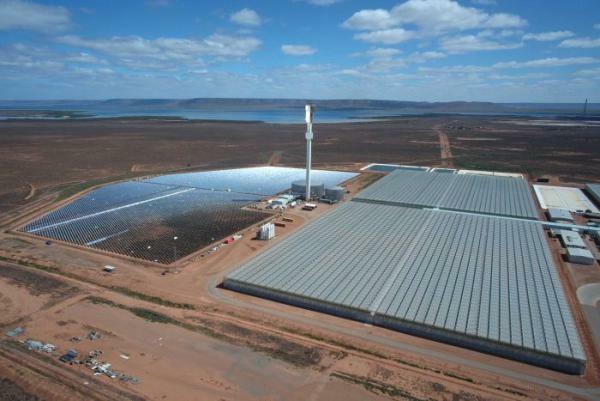 The latest plans for the South Australian city that former PM Tony Abbott once warned would become a ghost town under a carbon tax are mostly of an industrial nature, but itÃ¢â‚¬â„¢s worth remembering that all of GuptaÃ¢â‚¬â„¢s plans are built on a foundation of cheap renewable energy. In a Ã¢â‚¬Å“big revealÃ¢â‚¬Â that drew AustraliaÃ¢â‚¬â„¢s top politicians (including our coal-loving PM, Scott Morrison), the visionary chief of the GFG Alliance revealed plans to give the existing steelworks a $600 million upgrade, and investigate the feasibility of building a massive new steelworks in the city. Seizing those falling costs, the company plans to add 1 gigawatt of clean energy over the next five years as it halves its coal-fired generation by 2030, according to Masumi Kakinoki, chief executive officer of the companyÃ¢â‚¬â„¢s electricity generation business. The Asian Renewable Energy Hub has also increased the wind and solar power developmentÃ¢â‚¬â„¢s planned output from 9 gigawatts to more than 11 GW, with a greater focus on supplying domestic industry consumers. The value of MacquarieÃ¢â‚¬â„¢s commitment was not disclosed. The group has invested more than $20 billion in green energy globally since 2010 and has 12,546MW renewable power in operation or under management globally. Its assets include two Victorian wind farms. Thirteen renewable energy projects are underway or under consideration Ã¢â‚¬â€ from wind farms and pumped hydro-electric power to solar with storage that can shift electricity made when the sun's shining to meet peak demand in the evening. PR from Marubeni - big blow for coal, good news for renewables. Marubeni Corporation (hereinafter, Ã¢â‚¬Å“MarubeniÃ¢â‚¬Â) recognizes that climate change is a major issue shared by all of humanity. It is a problem that threatens the co-existence of the global environment and society, a problem that has an enormous effect on MarubeniÃ¢â‚¬â„¢s business and its shareholders, and a problem that Marubeni believes must be dealt with swiftly. Therefore, as part of MarubeniÃ¢â‚¬â„¢s promotion of sustainable management, and in order to contribute fight global climate change, Marubeni has established new business policies (hereinafter, Ã¢â‚¬Å“PoliciesÃ¢â‚¬Â) regarding its coal-fired power generation business and its renewable energy generation business. As a general principle, Marubeni will no longer enter into any new coal-fired power generation business. However, Marubeni might consider pursuing projects that adopt BAT (Ã¢â‚¬Å“Best Available TechnologyÃ¢â‚¬Â, which at present is USC: Ã¢â‚¬Å“Ultra-supercritical steam generating technology) and are compliant with the policies and measures of the Japanese government and any country in which the project will be executed (e.g. energy supply stability, poverty and employment measures and economic growth policies). Nevertheless, even if Marubeni does make an exception to take on a project like this, Marubeni will make proposals on the creation of a low-carbon society, efficient power generation systems and the diversification of energy sources; Marubeni will make efforts to contribute to the resolution of local issues in the country and/or region in which the project is executed. Moving toward the achievement of these Policies, Marubeni will work to properly communicate and cooperate with its diverse stakeholders, and also proactively disclose updates on MarubeniÃ¢â‚¬â„¢s progress in reaching these goals. Additionally, given the changes to the external environment, Marubeni will refer to the various international guidelines, beginning with the OECD Export Credits Arrangement, diligently monitor measures taken by different countries in terms of coal-fired and renewable energy generation business, as well as the international state of affairs, and use this information to periodically review and rework its own policies from the standpoint of climate change counter measures. In April 2018, Marubeni launched the Sustainability Management Committee (hereinafter, Ã¢â‚¬Å“the CommitteeÃ¢â‚¬Â) under the supervision of the President and CEO, with the aim to strengthen the companyÃ¢â‚¬â„¢s sustainability initiatives. Since its launch, and while soliciting the opinions of external parties, the Committee has discussed a number of basic policies and measures pertaining to MarubeniÃ¢â‚¬â„¢s sustainability initiatives, beginning with identification and periodic review of the materiality. Policies and measures considered as a result of these discussions will be announced as part of MarubeniÃ¢â‚¬â„¢s ESG related data once it has been compiled. 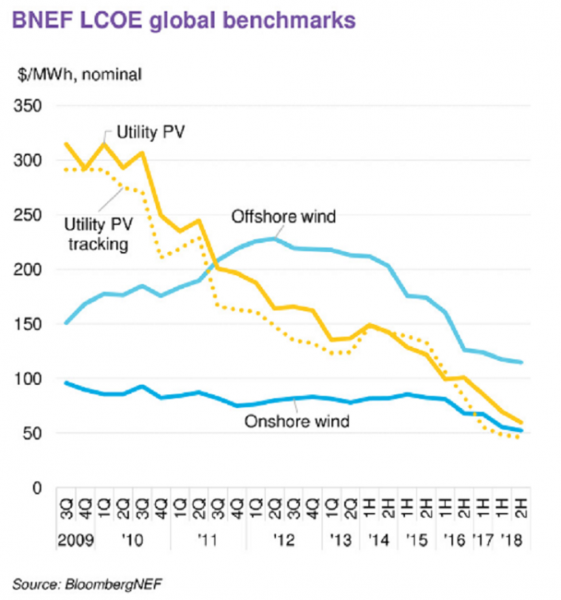 Analyst Tim Buckley from the Institute for Energy Economics and Financial Analysis (IEEFA) described the move as a Ã¢â‚¬Å“body-blowÃ¢â‚¬Â to the global coal lobby and a vital endorsement of the Paris climate agreement. Ã¢â‚¬Å“As one of the largest new coal fired power plant developers globally, this announcement by Marubeni (assuming it is true), is of global significance. Ã¢â‚¬Å“Like the halving of renewable energy tariffs in India in 2017, the news that Marubeni Corp is shifting its global weight behind the transition to renewables is a body-blow to the global coal industry and a profoundly important endorsement of the aims of the Paris Climate Agreement. As per IEEFAÃ¢â‚¬â„¢s July 2018 report, Marubeni Corp has over 12GW of new coal fired power plants under development globally, covering both Japan and emerging new coal frontiers like Botswana, Egypt, Mongolia, Vietnam, Thailand, Indonesia and Myanmar. 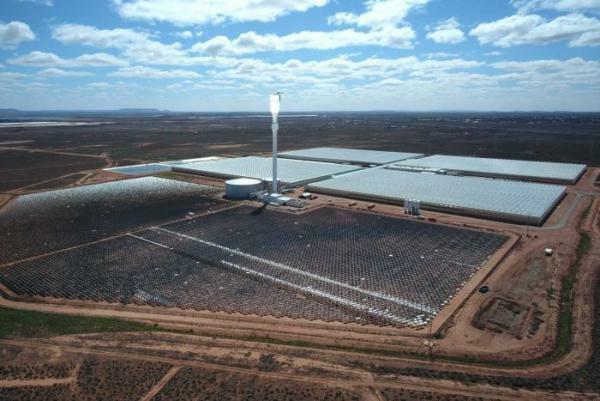 The first project in a US$1 billion nationwide renewable energy program has been launched near Whyalla, in South Australia, as part of a push to bring down Australia's electricity prices. Ya an even bigger cynic than me!